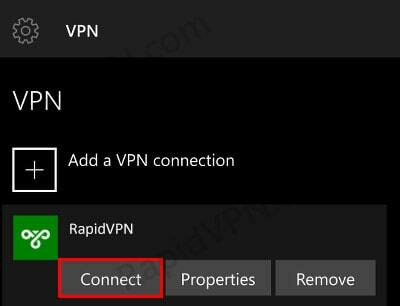 How to setup PPTP VPN connection on Windows Phone? 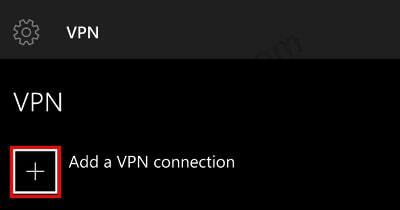 1 Go to "Settings > Network & wireless" and choose "VPN". 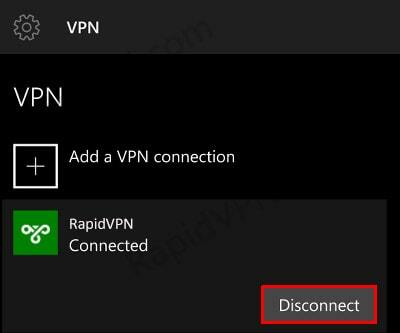 2 Select "Add a VPN connection". 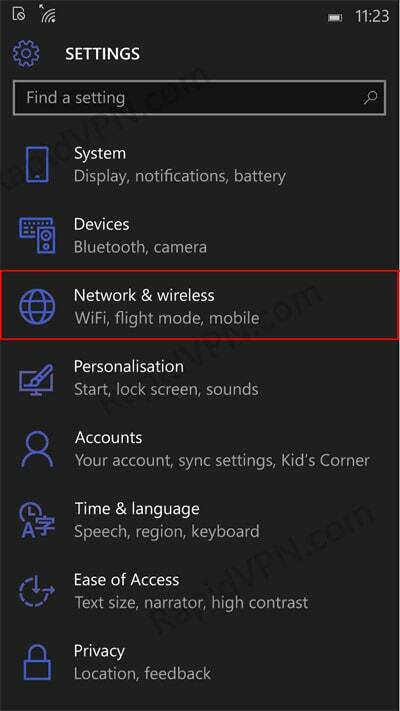 Check "Remember my sign-in info" and click "Save"
5 VPN is no connected, to disconnect click on "Disconnect"